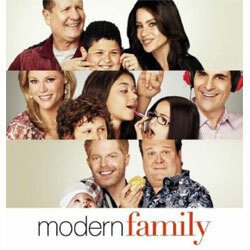 Modern Family is an American TV show on ABC first airing on September 23, 2009. 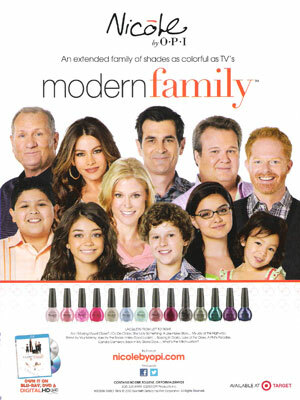 The series actors: Julia Bowen, Sarah Hyland, Ed O'Neill, Ty Burrell, and Sofia Vergara. The show partnered with Nicole by OPI to create a cast inspired line of nail polish in late 2012.